Our dedication and professionalism have made us become a reference point for the families we serve. We believe in comforting and personalized service. 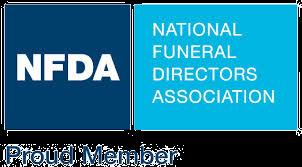 Through our wealth of knowledge and experience we are able to offer a wide variety of funeral arrangements. We are constantly renewing our services to provide complete personalized assistance. Our values and principles have lead us to develop a special sensitivity toward those details that enable us to offer a truly meaningful tribute for your loved one. (Top Left) Our Son, Christopher Misiuk. (Top Center) Our daughter, Amy (Misiuk) Earing. (Top Right) Our Son-in-Law, Matt Earing. 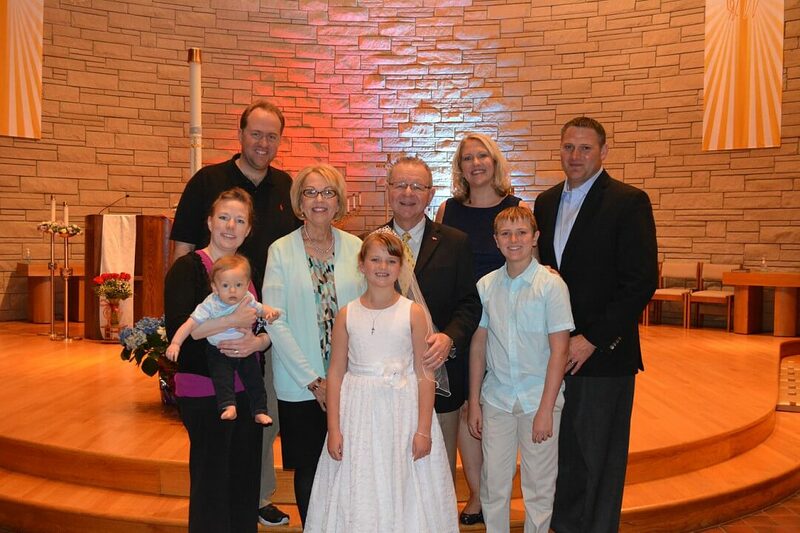 (Middle Row Left) Our Daughter-in-Law, Bethany Andres Misiuk. (Center) Shirley Misiuk. (Center Right) Douglas Misiuk. (Bottom Row) Our Grandson, Emeryk Misiuk (Center Row Bottom) Our Granddaughter, Brooke Earing (Right Bottom) Our Grandson, Brady Earing.